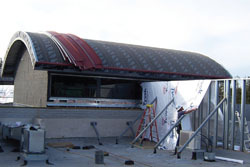 Setness Roof Inspection is a member of the Roof Consultants Institute (RCI), which is an international association of professional consultants, architects, and engineers who specialize in the specification and design of roofing and waterproofing systems. 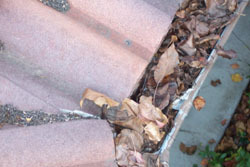 Setness Roof Inspection is a State Licensed Roofing Contractor and General Building Contractor (No. 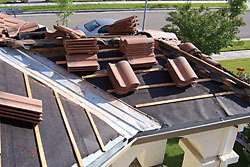 743929) with over 30 years experience in the roofing industry.